RENT NOW & MAKE OUR PARK YOUR HOME! Looking to relocate? 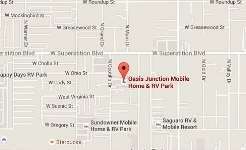 Whether it’s work, a second home or just the southwest lifestyle, Oasis Junction Mobile Home & RV Park is the place for you. 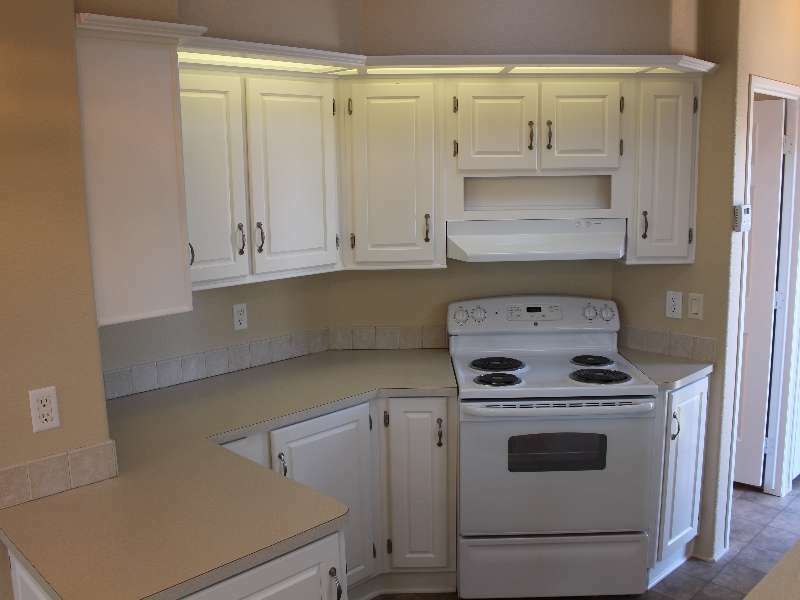 We offer spacious one & two bedroom park model and mobile home rentals with a minimum one-year rental contract. Enter your information on the right or Call Now at (480) 310-1113 for more information. Looking to relocate? 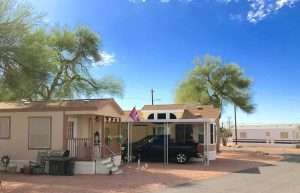 Whether it’s work, a second home, or just the southwest lifestyle, Oasis Junction Mobile Home & RV Park is the place for you. 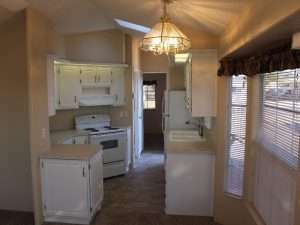 We offer park model and mobile home rentals with a minimum one-year rental contract. These spacious one and two bedroom homes can easily accommodate two adults. 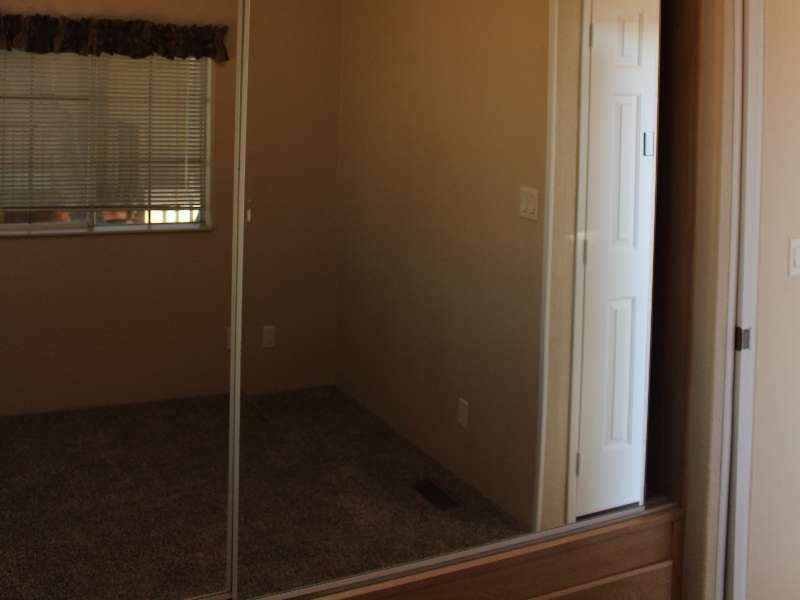 Each manufactured home comes with a concrete patio, awning, mailbox and storage shed. Most homes have vaulted ceilings, overhead fans, central A/C and heating and are located on oversized spaces giving ample room for parking. The park includes water, sewer and trash utilities with the rent. Water lines have been recently replaced, providing excellent water pressure and clean drinking water. Electric is paid separately and must be secured from the Salt River Project (SRP) Electric Company. All mobile home spaces come with 100 and 200 amp electrical service. 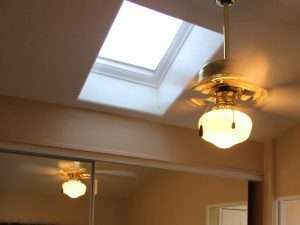 Some rentals require gas service which can be contracted through Southwest Gas. 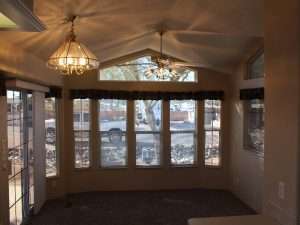 Call (480) 310-1113 today and let’s make our community your home! 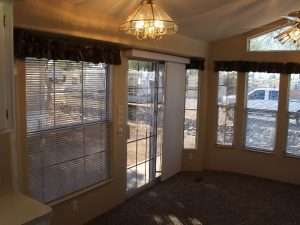 With friendly neighbors and a wonderful environment, nothing can beat the Arizona lifestyle that Oasis Junction has to offer. Call us at: (480) 310-1113 and ask about our discounted yearly rate.